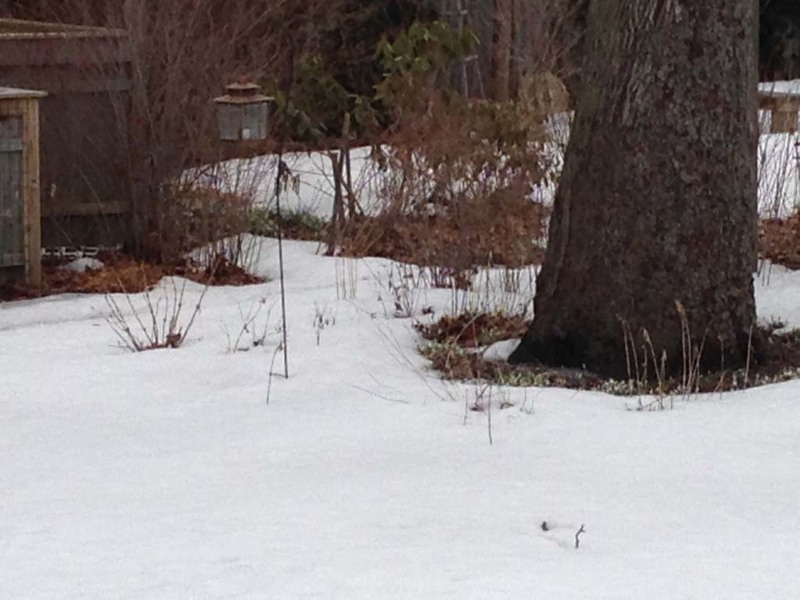 All the snow that we had this season finally melted to reveal beautiful mounds of snowdrops under the hickory tree. It was refreshing seeing these small plants pop up after all the snow we had. 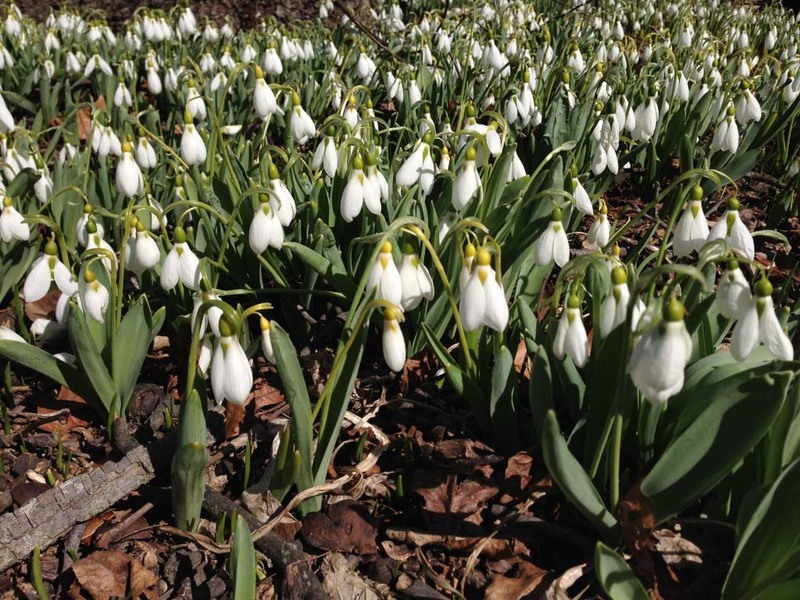 Large clumps of sweet smelling flowers peaking through the underbrush was a great way to end the long, cold winter. Large clump of snowdrops around tree. 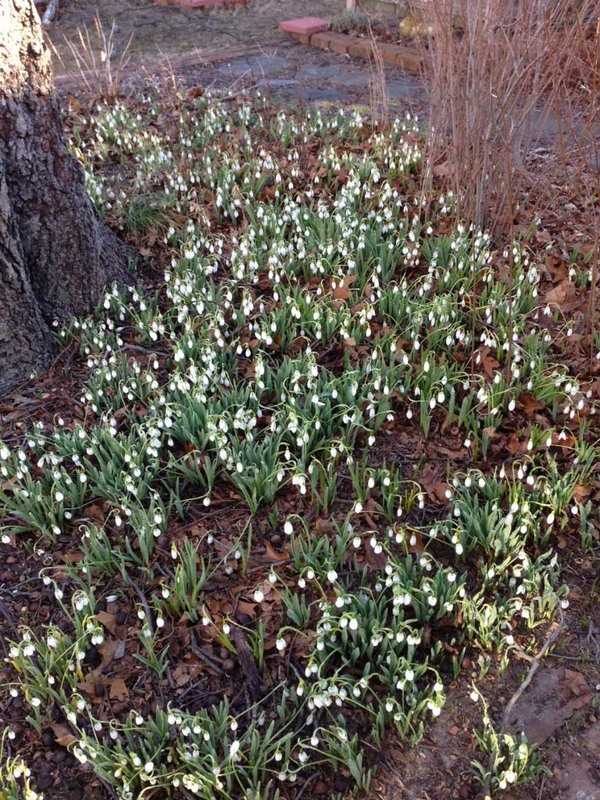 Posted in Our Garden and tagged Gardening, Gardens, LI, LI Gardening, Long Island, Our Garden, Snowdrops, Snowfall, VanDyke, VanDyke Gardens, VD Gardens, Whats growing, Whats in Bloom.